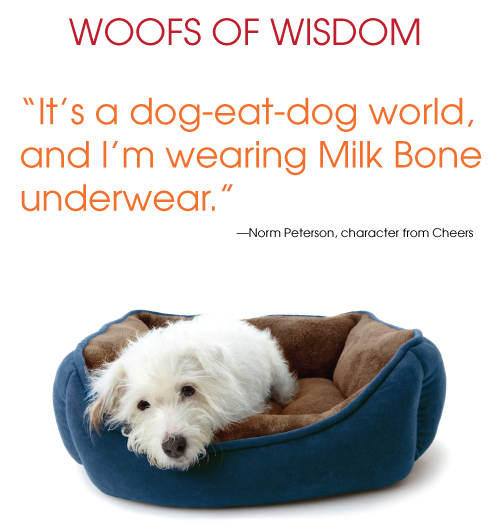 This famous phrase from the hit comedy TV show Cheers is more about humans, but if dogs could understand it they’d laugh too. This entry was posted on Thursday, April 26th, 2012 at 10:26 AM. It is filed under Blog. You can follow any responses to this entry through the RSS 2.0 feed.